Palm Springs Florist - Flower Delivery by Palm Springs Florist, Inc.
Sign up now for Email Marketing you can trust! 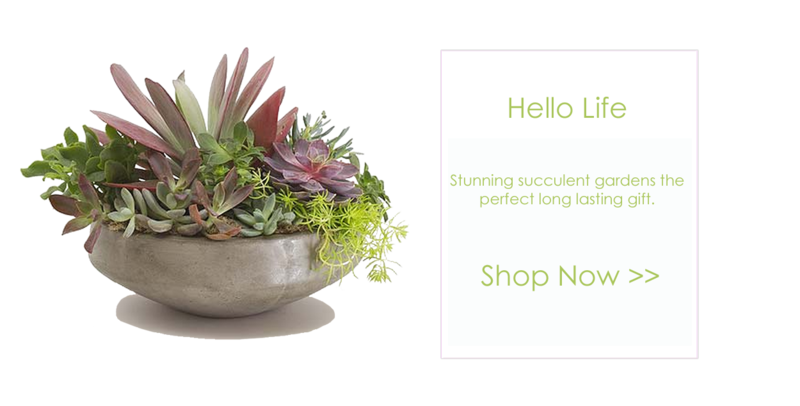 Beautiful Palm Springs Flower Arrangements by Palm Springs Florist, Inc.
Visit Palm Springs Florist® for the best flower arrangements and gifts in Palm Springs, CA! We are the original florist in the desert, and have been serving our community with stunning flower designs since 1947. Our family owned and operated florist includes a professional team of florists who can help you find the perfect flowers for any individual or occasion and can even create a custom bouquet to fit your unique needs. 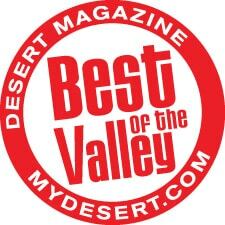 Palm Springs Florist delivers flower arrangements throughout Palm Springs and surrounding cities. 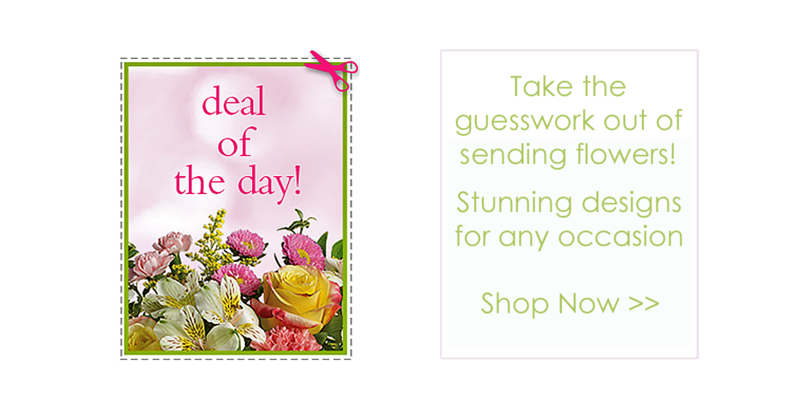 Take the guess work out of sending flowers and "See It First." We provide all our customers with an exclusive picture of their gift before it is delivered. 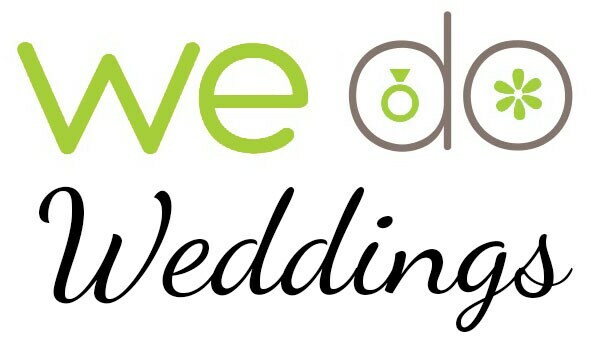 Our service includes same-day delivery for your last-minute gift needs, confirmed with electronic delivery confirmation. 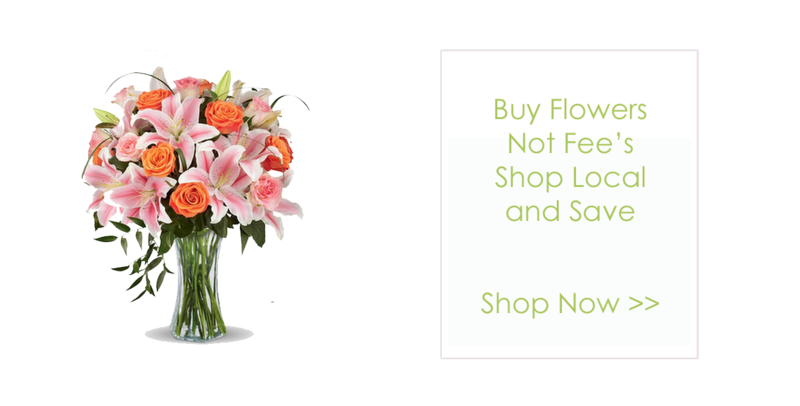 Palm Springs Florist can also deliver quality flowers nationwide through our trusted florist network. What’s the perfect gift for any occasion? Fresh flowers from Palm Springs Florist, the largest, most reliable and trusted local florist in Palm Springs, CA. We have stock an assortment of beautiful bouquets, from Mother’s Day flowers and birthday flowers to Valentine’s Day flowers or anniversary flowers – so you’re sure to find the right gift for that special someone. 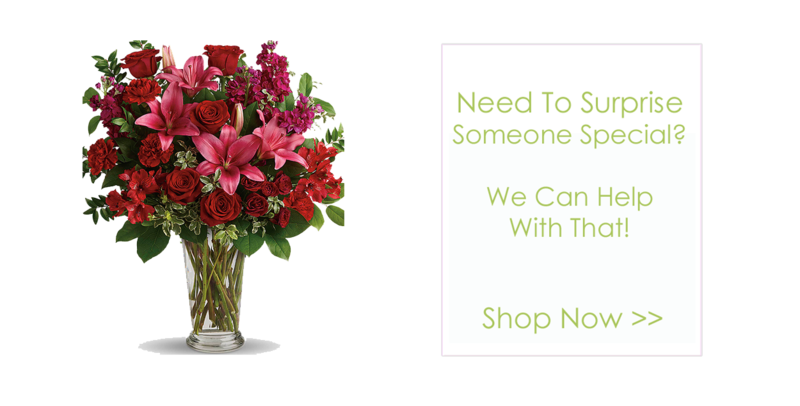 Our professional staff are sensitive to the unique needs when ordering sympathy & funeral flower requests and are prepared to help guide you through that process. 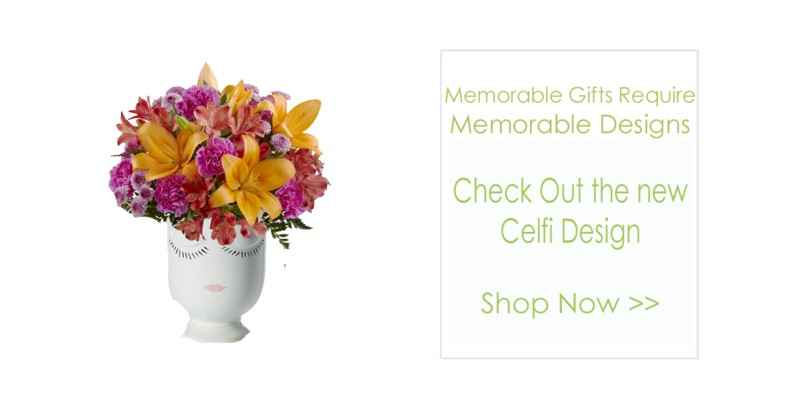 You can rely on Palm Springs Florist for the best floral gifts in Palm Springs! Browse our website for a variety of options. We can create stunning floral designs for any occasion and incredibly unique one of a kind designs for special events. When you find the perfect gift, you can easily order online or call us directly. No matter what your style or budget, you can trust Palm Springs Florist to deliver beautiful flowers to friends and family in the Palm Springs area or across the country. Stunning Flowers for Loved Ones in Palm Springs from Palm Springs Florist, Inc.
At Palm Springs Florist, you can walk through our on-site greenhouse and choose from rows of lush green and blooming plants, or we'll design a planter garden to meet your individual needs. Our expert florists can create the perfect bouquet to exceed your needs and will hand-deliver each gift right to your recipient’s front door. If you’re looking to impress with fresh flowers in Palm Springs CA, Palm Springs Florist is the right florist for you. Shop Local! Palm Springs Florist is a real local Palm Springs flower shop. Don’t trust your important floral needs with national floral sites who will ship uncut, unarranged flowers in boxes, or charge massive service fees just for ordering through them. Every flower order from Palm Springs Florist is hand-designed by our skilled floral designers and delivered for that personal touch. For delivery in Palm Springs or across the country, we have the quality floral arrangements and the service that you expect. Our customers are our first priority, so don’t settle for anything less than Palm Springs Florist. Palm Springs, Rancho Mirage, Cathedral City, Palm Desert, Indian Wells, Thousand Palms, La Quinta and Bermuda Dunes.